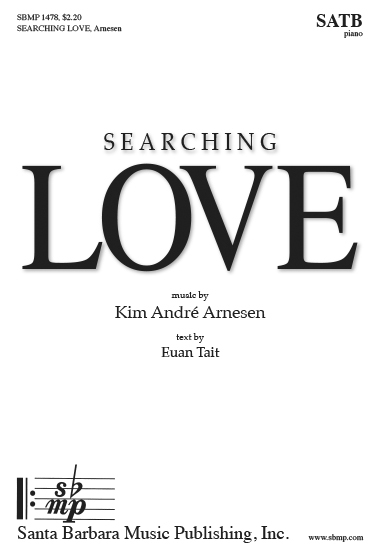 Searching Love, Kim André Arnesen | Santa Barbara Music Publishing, Inc. 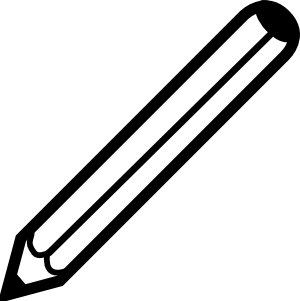 Poet Euan Tait’s take on finding love is here met with a beautiful choral setting. A flowing piano accompaniment underlies the beautiful melodies. This will be a joy to sing and to hear. in the tears and power of the eye?